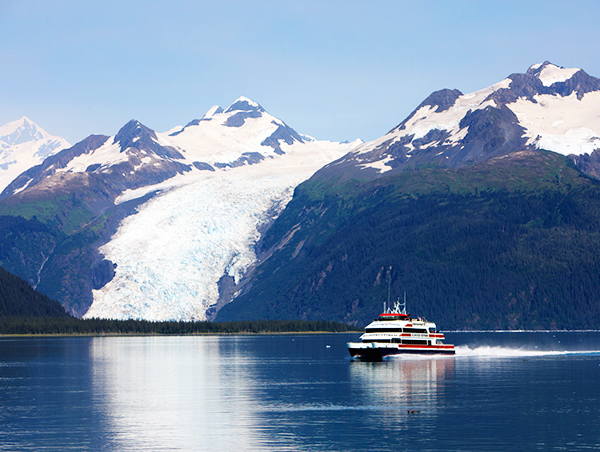 You will explore breathtaking coastlines, abundant wildlife, stunning scenery and experience the goldrush history and cultural attractions. 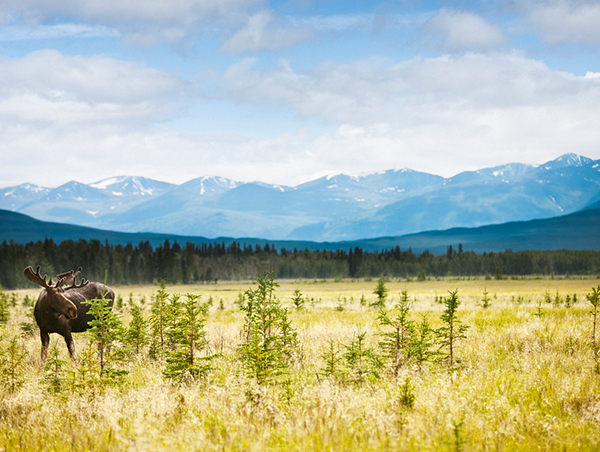 Fly to Whitehorse, the capital of the Yukon, and join the group. 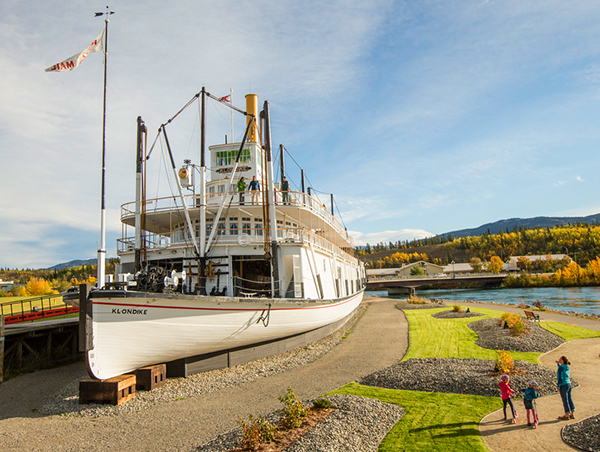 Your Whitehorse tour includes Miles Canyon, the Fish Ladder and the SS Klondike Sternwheeler National Historic Site. Today after breakfast, say goodbye to the Yukon and your new friends before you return home.